In 1988, the Watershed Protection and Moratorium Act, P.L. 1988, c. 163, as amended by P.L. 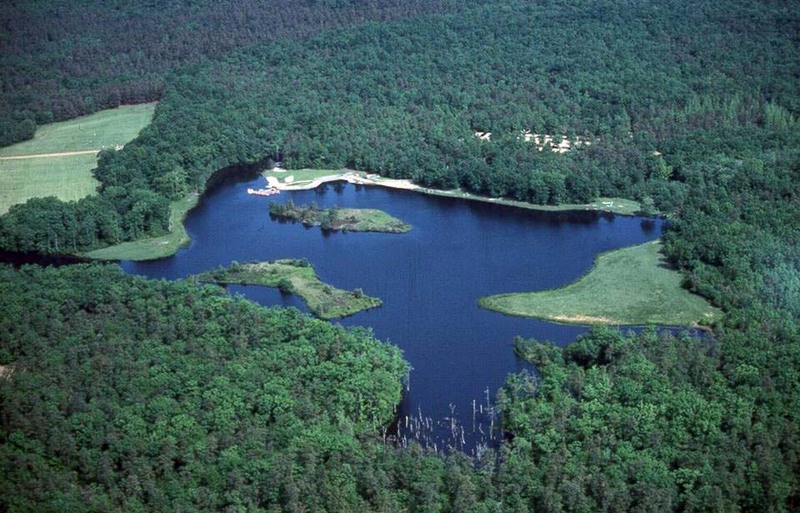 1990, c. 19, suspended all transfer of watershed properties to allow the New Jersey Department of Environmental Protection (NJDEP) time to establish rules and regulations for the protection of watershed property throughout the state. This moratorium, which continues to be in effect, prohibits municipalities, municipal utilities authorities and public utilities from conveying any land that is used for the protection of a public water supply. The same legislation established a Watershed Property Review Board (WPRB) to review requests from regulated parties for exemptions from the moratorium. The Board is comprised of the Commissioner of the NJDEP, the Commissioner of the Department of Community Affairs (DCA) and the President of the Board of Public Utilities (BPU). Members of the Board convene to address exemption requests as they arise. The Board is authorized to exempt the conveyance of watershed property from the Act if it can be demonstrated that there is a compelling public need for the conveyance of the property, denial of the exemption would result in extraordinary hardship, or that the sale or development of the watershed property is otherwise consistent with the purposes of the Act, which are to protect water quality and encourage open space preservation. Any person applying for an exemption or requesting a jurisdictional determination from the Board should first contact Board Staff.